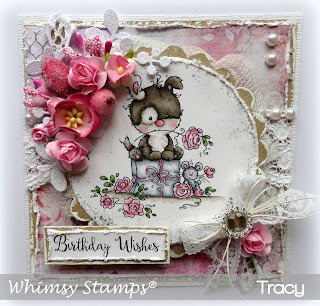 This is a gorgeous card Tracy! What a wonderful work Tracy! !